Susan first learned kinesiology in 2001. In 2004 she began teaching with Jenne Burns at her Narre Warren Campus in Melbourne. Since moving with her family to Hervey Bay in 2006, Susan has built up a large and growing client base. 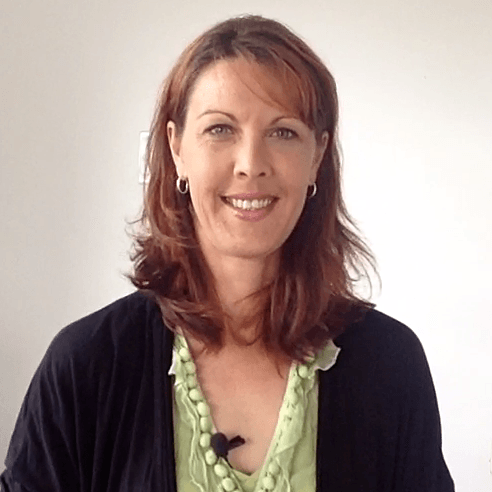 Establishing Kinesiology College Hervey Bay is the culmination of Susan’s dreams as a Kinesiologist. Her enthusiasm and zest for life is contagious. Her goal as a teacher is to help students build their knowledge of Kinesiology, gaining in confidence as they develop insight into themselves & others. Armed with the techniques and protocols of PKP these students will go on to become brilliant kinesiologists. 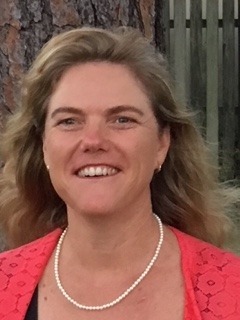 ​Megan began her Kinesiology career studying Touch For Health in 2005 and continued her study with Three-In-One Concepts and the KSA PKP Diploma - graduating from the Hervey Bay campus in 2011. She is a Level 5 Registered Kinesiologist with the AKA and has her private clinics in Bundaberg and Monto. Her passion lies in clearing emotional trauma in children as a result of family separation and divorce.